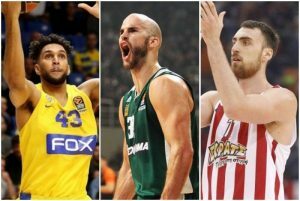 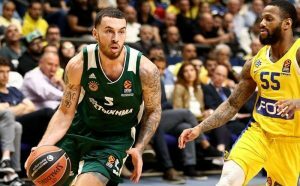 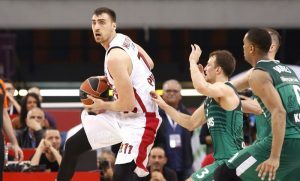 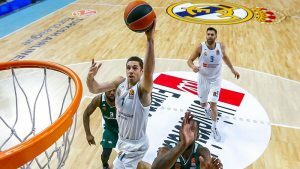 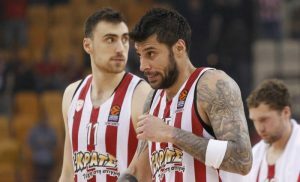 Printezis and Milutinov will travel to Kaunas with Olympiacos, even though both remain doubtful for Game 3 vs. Zalgiris. 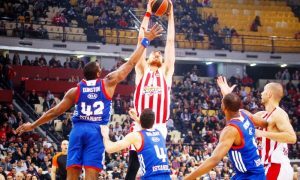 The Serbian center won't be able to help Olympiacos bounce back from Wednesday's loss to Zalgiris. 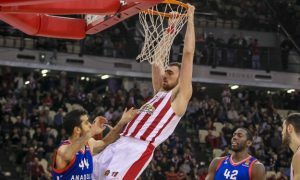 Nikola Milutinov of Olympiacos answers some rapid-fire questions with the first thing that jumps to his mind.